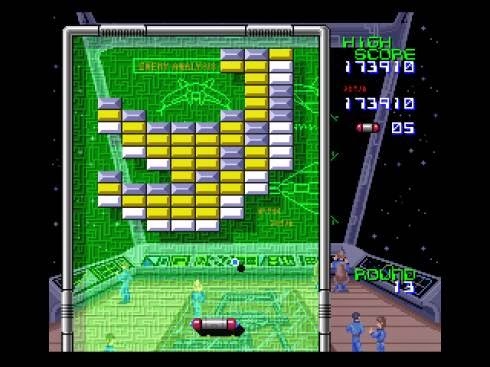 My interest in the Arkanoid series piqued after reading a Retro Gamer article chronicling the series. I’d never played a game in the series, although like most everyone else, had played a game like it. 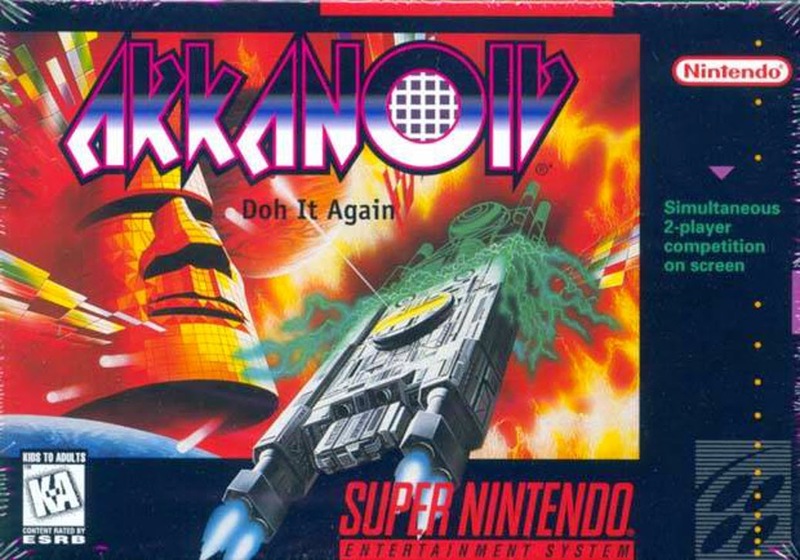 So, when the Oklahoma Video Game Exhibition came around and I found what I believed to be a reasonably-priced complete copy of Arkanoid: Doh It Again, I snagged it. Since then, I’ve played the game a great deal, enough to beat it, even. There were interesting touches to differentiate it from other similar games, although I eventually grew bored of it. The bulk of my time was enjoyable, but the times that weren’t, were tortuous. The rounds were usually made to be recognizable. The game consisted of 99 rounds with each one featuring a unique arrangement of blocks. Most were easy, usually requiring no more than a handful of attempts. However, there were a few, particularly rounds 95 and 99 that took me upwards of fifty attempts; seriously, like fifty attempts. These were awful and truly tested my determination to see the end. Generally, the tougher rounds were made so due to the inclusion of gray and gold blocks. Gray ones took multiple hits to destroy while gold ones were unbreakable. When these were used in combination, and arranged in specific ways, my success was based on persistence and a lot of luck. Breaking up the formula were boss fights. These took place every eleven rounds and featured one of three bosses. If you’ve done the math, you know that means I fought each boss three times! This was a letdown, especially when I reached round 99 and sure enough, just a repeated boss. To be fair, they grew tougher with each appearance, although nothing else changed about them. I simply had to hit them more times. And, as I mentioned in the previous paragraph, the final round ate up my time and patience. Eventually though, I overcame, able to walk away with the satisfaction of beating the game, and little else. Two-player modes (competitive and cooperative) round out the game and enhance the replayability. Honestly, this is where the game shines, too. Playing solo, the game represents a near-perfect podcast game, which is to say it can be a little boring. Throwing another person into the mix livens the atmosphere and makes for a fun experience – specifically cooperatively. There is a level editor mode as well, but that’s not my cup of tea; and the game also supports the SNES mouse which seems like an odd bullet point, but it probably has its perks in level creation. One of the three boss fights, and one of the two instances of Doh. 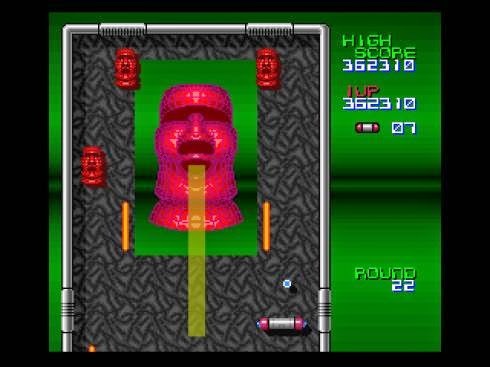 Arkanoid: Doh It Again doesn’t have a lot going for it. Persisting through the game’s 99 rounds yields some good times, but eventually, those are overshadowed by the hours spent beating a select few stages. I’m still interested in playing other games in the series, but won’t necessarily seek them out. Perhaps the biggest personal revelation, however, was the fact that this game came out on the Super Nintendo in November 1997. That’s so late in the SNES’ lifecycle! I mean, November 1997. NOVEMBER. 1997.